How Far is Sri MM Nagar Phase 3? MM Nagar Phase 3 located @Agaram. 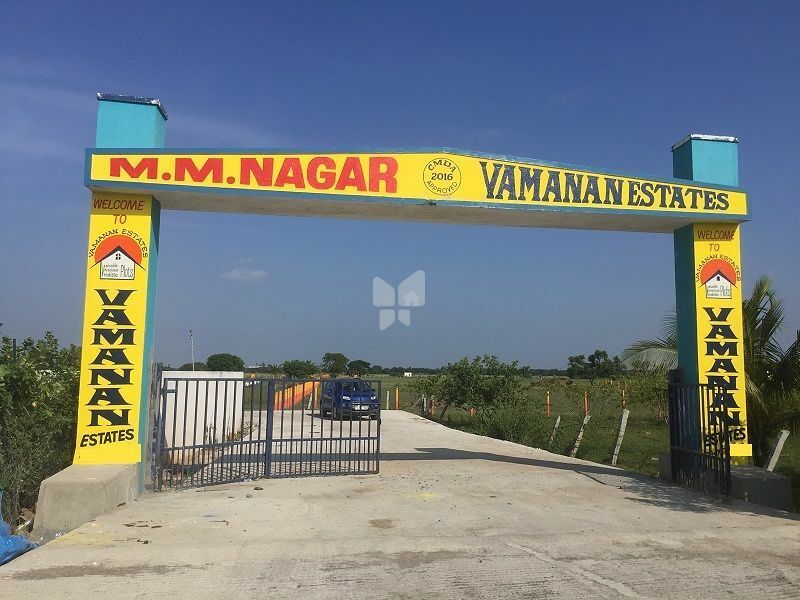 M.M.Nagar Phase 3 is a prime location of residential projects,which are situated near by BBCL Auracity,CMDA approved land of 4 acres is divided into 115 wonderful plots.There are several ways to access M.M.Nagar Phase 3 by vandalur-Kelambakkam road,camp road-Mappedu road and perungathur.Kuberan and Sai Baba temple situated to very near with M.M.Nagar ph.3.In M.M.Nagar Ph.3 one can enjoypeaceful living with added bnefit of rapid appreciation of your investment. Ground water at 15 feet. 5 years caretaking of your plots. 10 mins drive from GST. 10 mins drive from Vandalur. 20 mins drive from kelambakkam. 15 mins drive from Tambaram. 5 mins drive from Bharath university & GKM Engg college. Near by Lakshmi Kuberar & saibaba temple. Near by SSm School,GKM vidyashram ,zion & Alwin School. Near by Tagore Engg,Tagore Medical College & Hospital. The real estate in Chennai is currently witnessing an upsurge with a forecast of a continuous growth in the forthcoming years, because the city has a strong economic base diversified into various industrial sectors comprising mainly financial services, automobile manufacturing, hardware manufacturing and software services. Lot of industries entering into the city has created a huge demand of growth in the realty sector. Also the Information Technology (IT) sector is rapidly developing in Chennai which is the primary cause for the real estate. The residential market comprises roughly around 80 % of the total real estate market in Chennai, commercial market comprises around 17%, with the retail market mainly composed of organized retailing around 3 %. With the passing days, land prices in all the three markets ( Residential, Commercial and Industrial ) are expected to follow an increasing trend till a saturation level is reached. With this basis Sri Enterprises , in Chennai was founded and taken the right market focus with an excellent management team and we are one of the real estate players in Chennai. We Sold out 20 sites and we crossed 2000 Clients. Since inception the company has always strived for benchmark quality, customer centric approach, in-house research, uncompromising business ethics, timeless values and transparency in all spheres of business conduct, which have contributed in making it a preferred real estate brand.